Free Spins on 3 deposits for Boxing Day! 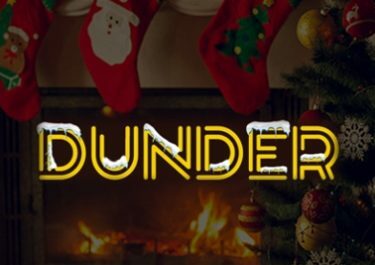 Festivities are continuing at Dunder Casino, even after Christmas and are set to run right up to New Year’s Eve. Claim today up to 90 Free Spins on Netent’s magical Fairy Tale Legends: Red Riding Hood with your next 3 deposits. Not to be missed! 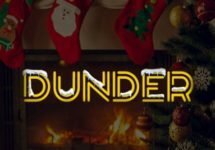 Are you already among the lucky winners of a Dunder Spin and in the running for the top prizes at the end of their Christmas Campaigns? The monthly leader board is taking shape where some superb prizes such as a Rolex watch, amazing vacation trips, iPhone 7’s, cash prizes and even more Free Spins are waiting to be given out to lucky Dunder spinners.